1. Illinois Governor Quinn released $64 million in capitol funds to establish the Advanced Chemical Technology Building at UIC. Construction on this collaborative research facility began in Spring 2014. Since that 2012 announcement, this project has garnered an additional $40 million in support bringing the facility's budget to $104 million. 2. In Fiscal Year 2014, UIC received nearly $107 million from the National Institutes of Health, placing it in the 50 most highly funded institutes by the NIH. 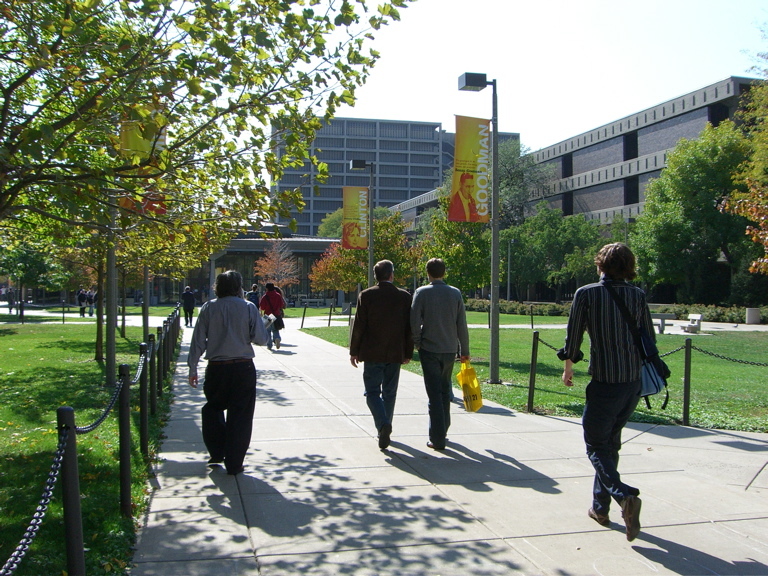 The medical school located at the Chicago campus, also the largest medical school in the country, is ranked 25 based on the amount of funding by the NIH. 3. UI Chicago has over $335 million worth of research expenditures and regularly ranks within the top 50 US institutes for research expenditures. 4. University of Illinois at Chicago averages a 225:1 ROI based on data collected by the Office of the Vice Chancellor for Research . 5. Based on all departments that have received grants from the NIH in 2014, the six most highly funded departments on campus all either part of the School of Medicine or a life science discipline. Want to learn even more about the funding at the University of Illinois, Chicago? Click the button below. The University of Chicago, Illinois is thriving with new research projects; and subsequently, the need for lab equipment & supplies to stock these life science buildings and newly funded projects has never been higher. With an average attendance of nearly 400 researchers and related staff at our annual UI Chicago event, exhibiting companies and UIC attendees mutually benefit from this networking and collaboration opportunity. As Lynn Birch from UIC reveals, "I'm always looking for items to help streamline our work. Also, it is nice to see some of the sales reps that I know. This show is nice as a one-stop show to see everything and get ideas!" 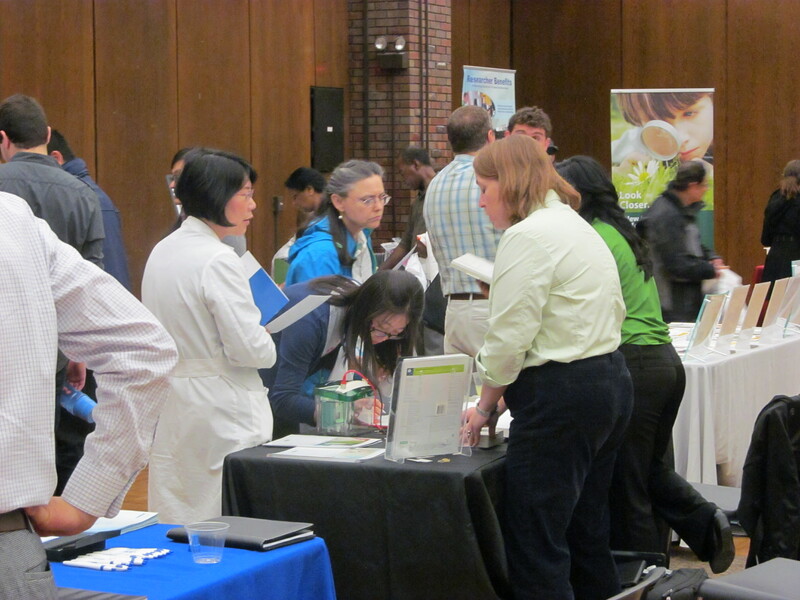 ~University of Illinois, Chicago BioResearch Product Faire™ 2014. And Jordan Gaddis from Sarstedt also attests to the quality time she has discussing her company's products with the researchers in attendance, "The show was great. There was a good flow of people the entire time. I got LOTS of good leads. The event staff was also very helpful!" ~ University of Illinois, Chicago BioResearch Product Faire™ 2014. UIC has the demand, will YOU provide the supply? Register now by clicking on the button below. The 16th annual University of Illinois, Chicago BioResearch Product Faire™ event will be held on October 9th, 2015. Biotechnology Calendar is excited to announce an addition to the annual Illinois events (University of Illinois at Chicago, University of Illinois at Urbana-Champaign) coming in October 2015: The 1st annual Frontline™ Event at the University of Chicago. Biotechnology Calendar, Inc. has been connecting researchers and laboratory supply companies for over 20 years at some of the most highly funded university and research institutions in the nation. These successful life science networking events are a product of years of hard work and dedication to helping lab equipment companies increase their sales and bringing state-of-the-art equipment and knowledgeable suppliers to researchers to aid in their work. See our 2015 schedule of events here.